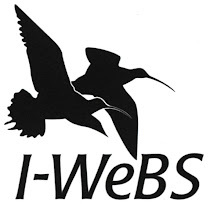 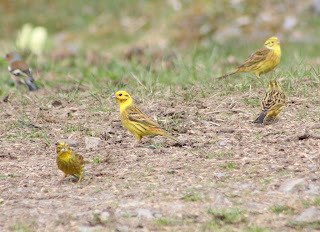 We used to get these beautiful little birds in our area but sadly it is quite some time since I have seen any. 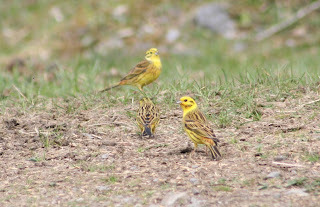 Nice to see photos of them. 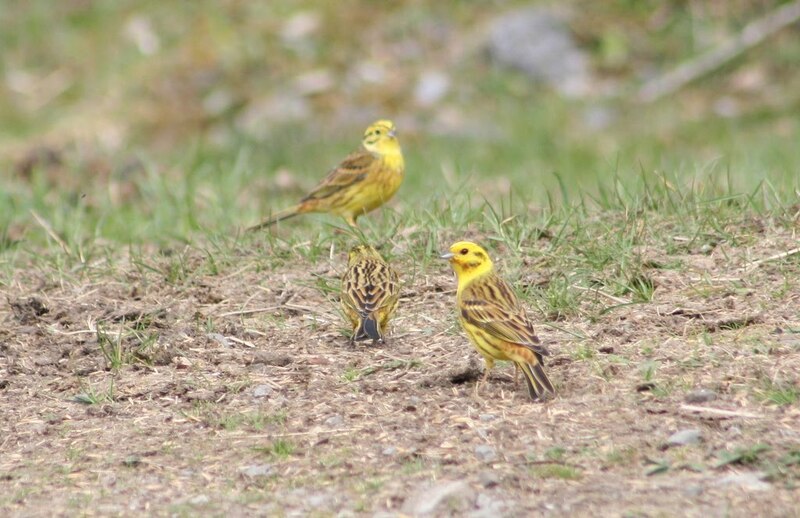 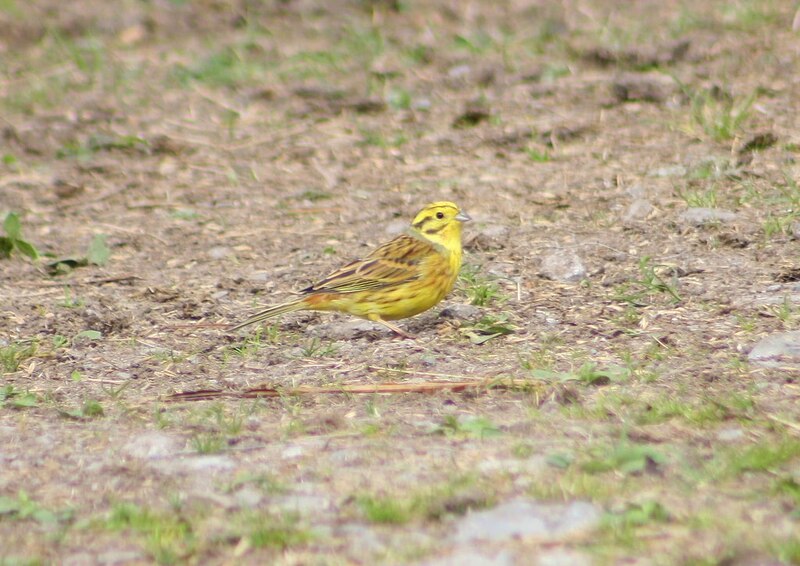 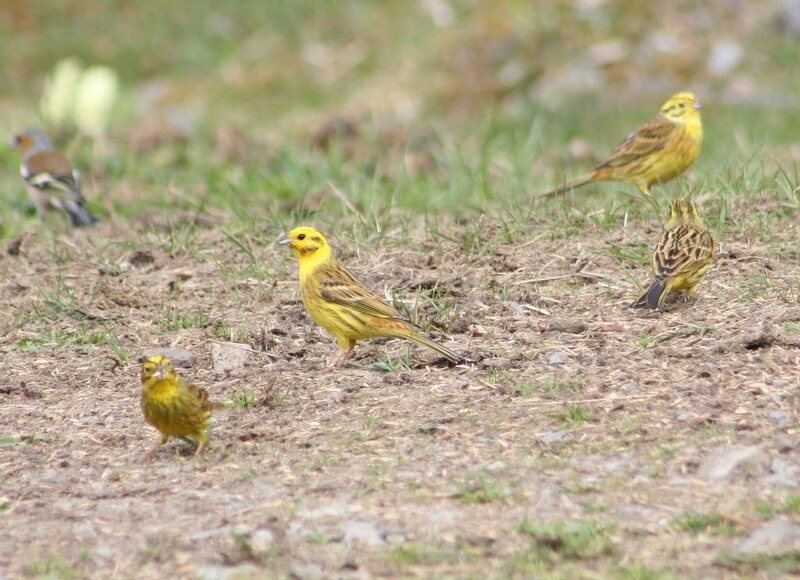 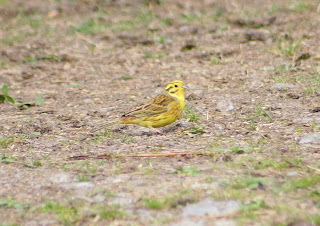 These resident Yellowhammers are loosing there habitat so fast.